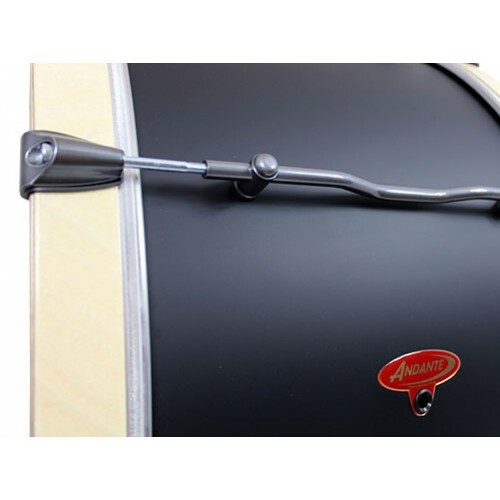 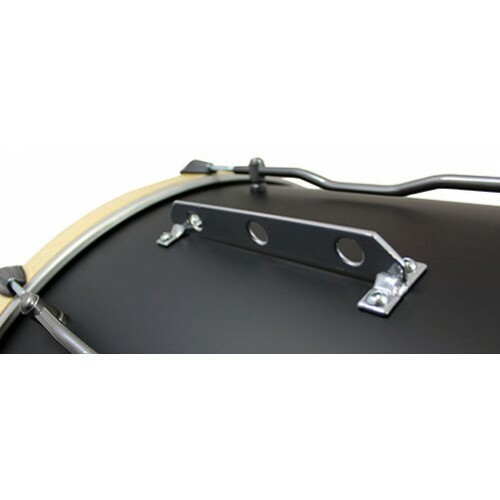 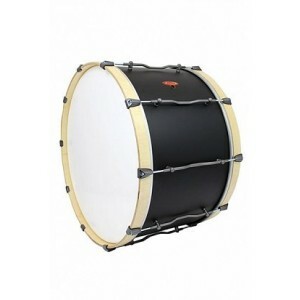 The Pro Series Bass Drums are designed in a traditional style which produces a richess of tone, balanced with a responsive crystalline clarity. 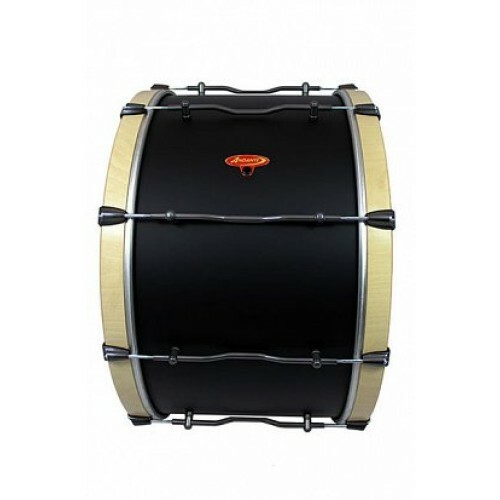 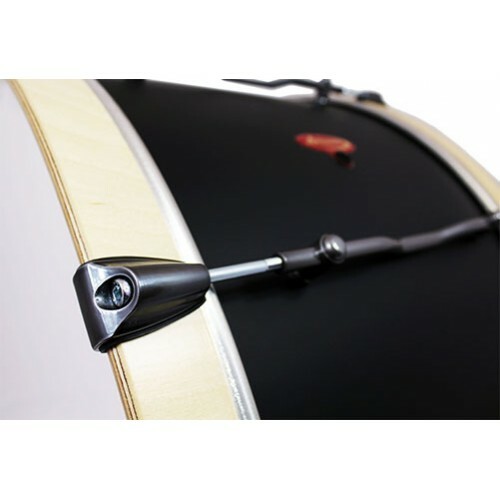 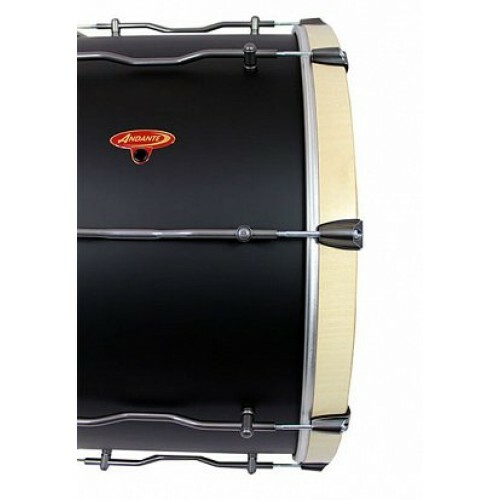 The 4-ply Birch shell with two 8-ply reinforcing rings is fitted with 10mm hoops, low mass claws and lightweight slimline Aluminium lugs for maximum shell resonance and reduced weight. 4-ply Birch Shell with two 8-ply reinforcing rings.